The sound of waves and the beneficial mixture of the fragrances of salt and Mediterranean evergreens are relaxing in themselves. But the sea also has many other treasures in store, which positively affect our health and well-being. 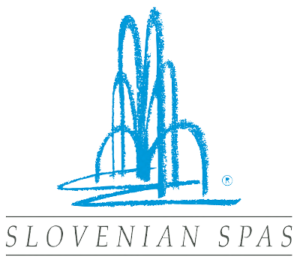 You can experience this through thalasso therapy, which is, to a large extent, used in thermal and wellness centres on the Slovenian coast. Treat your body to an escape from the everyday problems and enter a world of unique spa treatments.